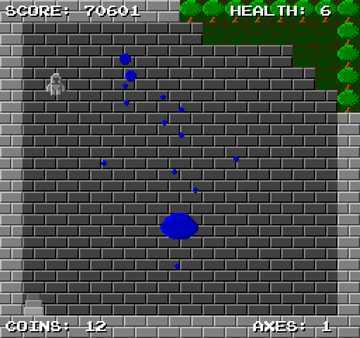 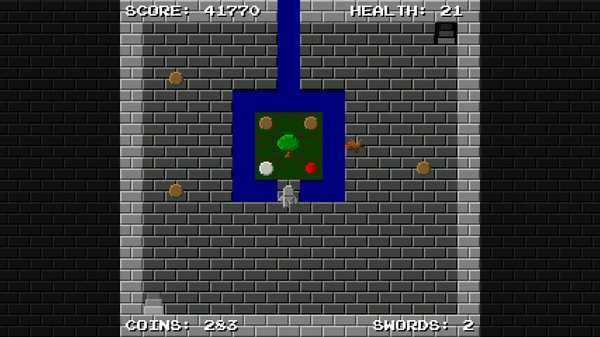 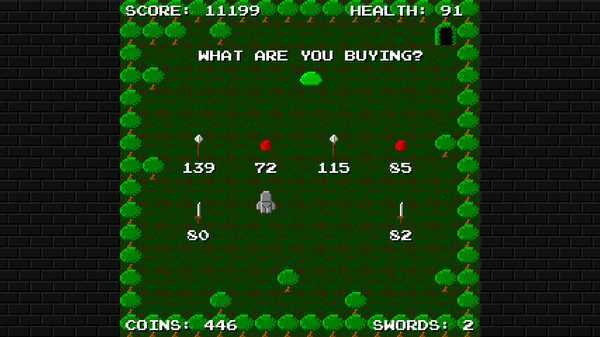 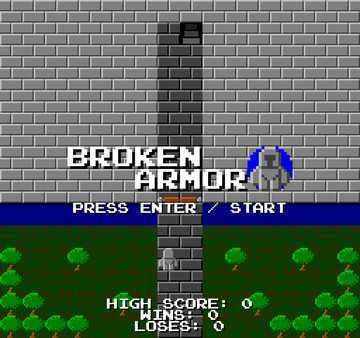 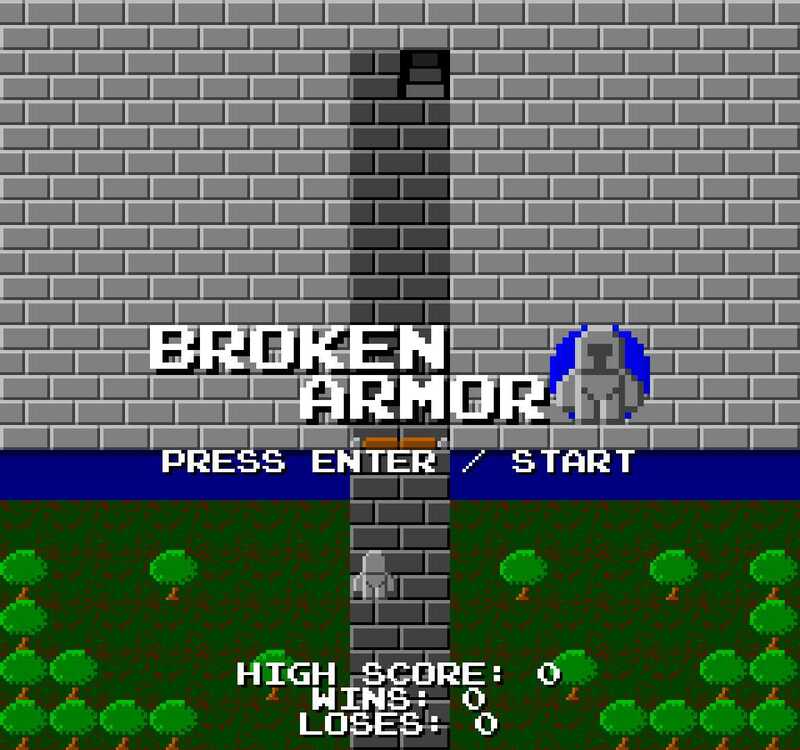 Broken Armor is an arcade style action game where you navigate your way through rooms full of traps and creatures to reach the exit. 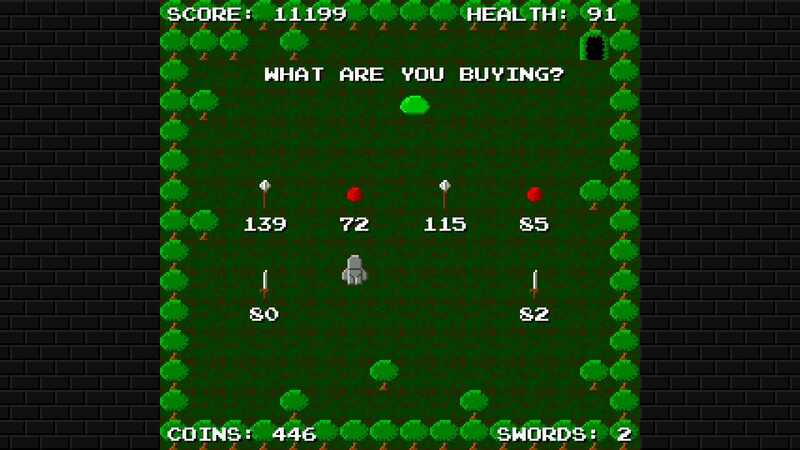 Your weapons are limited so you have to decide whether it's worth it or not to use them. High scores are recorded to a leaderboard.